Long Beach Aware | What are kids using? Marijuana in the 70's had THC levels of 15-20% and now it's up to 90% or more in edibles, waxes, and vapes. 1 in 11 middle & high-school students report using an e-cigarette or pocket-size vape devices for marijuana, hash oil or wax. Marijuana can lead to learning and memory deficits. 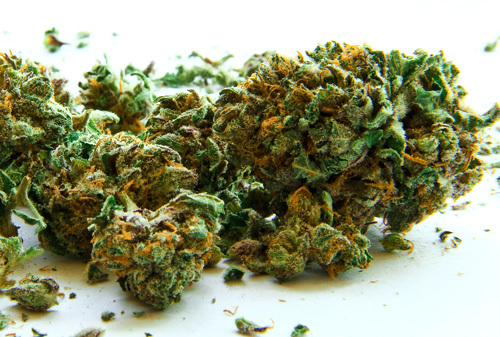 Children who try marijuana are nearly 10X more likely to become dependent on it than adults. Marijuana accounts for 67% of adolescent substance abuse treatment admissions. 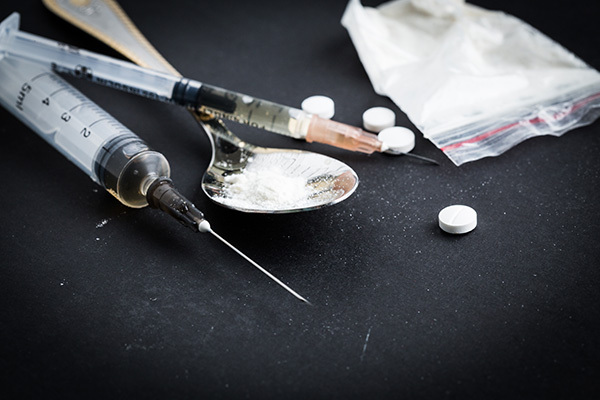 Opioids are a class of drugs that include heroin as well as legal prescription pain relievers such as: oxycodone, hydrocodone, codeine, morphine, fentanyl, etc. More than 130 people in the US die each day after overdosing on opioids. Every year over 2,000 15-24 year-olds die from a drug-related overdose attributable to opiods. 1/3 of high school seniors say that prescription opioids are easily available. The first place that children and adolescents get prescription drugs are from medicine cabinets, friends, or relatives. These are prescription stimulants that are used to treat ADHD and ADD. They are either ingested in pill form, snorted, or injected. 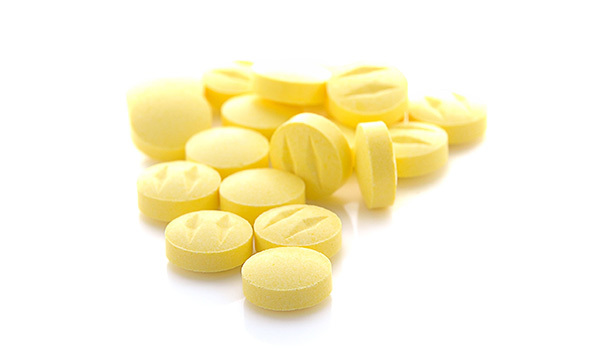 1 in 5 college students report having misused prescription stimulants. Youth and college students report misusing them to improve academic performance, lose weight, and to get high. 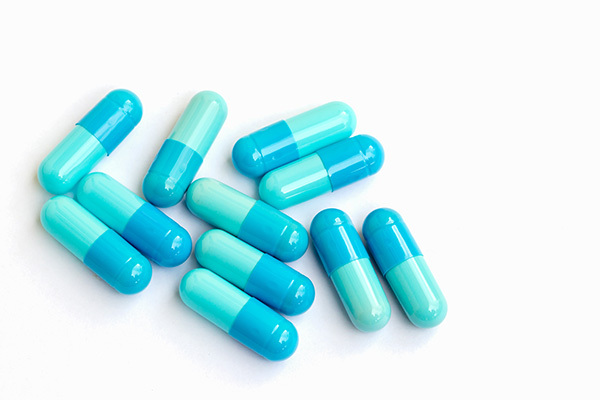 Side effects from misuse can be psychosis, seizures, and sudden cardiac death. Cocaine is a highly addictive stimulant. Most commonly found in a white powdered form which is snorted. Sometimes it is made into a smokable rock known as crack or its mixed with heroin and injected (speedball). Dealers may mix it with other drugs including amphetamines or fentanyl to increase profits. 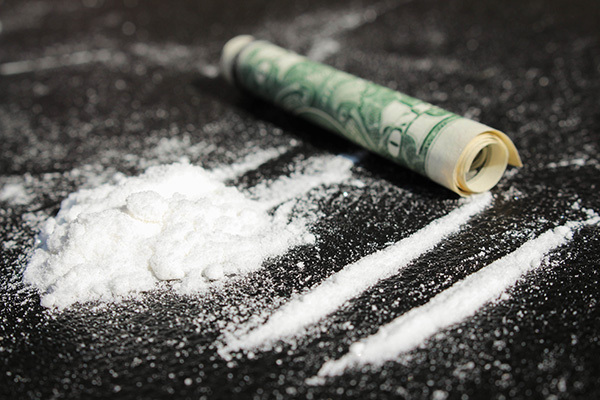 Cocaine use can lead to sudden death, even on the first use. Designer drug also known as MDMA. Ecstasy (also called, “e”, “x”, “molly” or “adam”). It's a synthetic, psychoactive (mind-altering) drug with hallucinogenic and amphetamine-like properties. 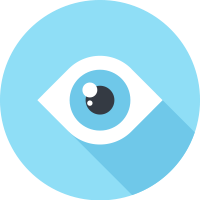 High doses of MDMA can affect the body’s ability to regulate temperature which can result in liver, kidney, or heart failure or even death. Ecstasy was originally associated with the teen rave scene.